The holiday season is just around the corner. Next month starts the 'ber' months, one of the most celebrated time of the year. How are you going to prepare Christmas 2015? This year, I hope to get my own Corelle dinnerware set. At home, I bring out all my Christmas decor including curtains, tablecloth and dinnerware as early as October. They are all color coordinates and I like it that way. But lately, my husband request some classic, white colored dinnerware. I have a few items though but I plan to get a new set. This time, I wanted plates that will last a long time. 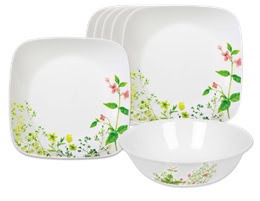 In celebration of Corelle's 45th Anniversary, Corelle launched its new small sets for as low as P2,800! Choose from 4-pc, 5-pc, 6-pc, 7-pc and 8-pc dinnerware sets at more affordable prices! These configurations are available in the Philippines only. You can also avail of exciting promos when you buy Corelle small sets via major department stores and authorized dealers and independent distributors nationwide. You can get your own Corelle collection at leading home stores, department stores and retailers. 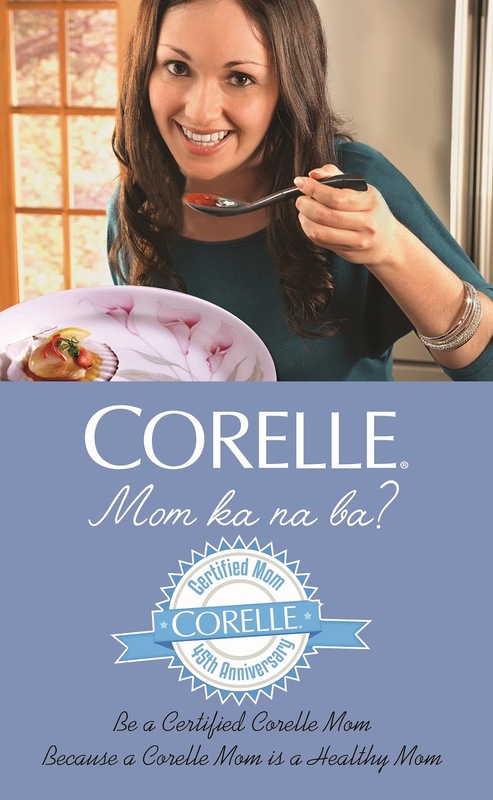 You may also call Direct Sales Corelle Mom or visit Raffles branches nationwide or call 687-5467 for more details. 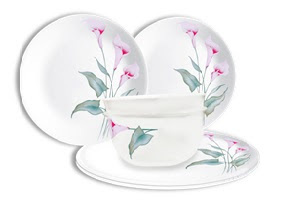 Corelle Dinnerware is exclusively distributed in the Philippines by Raffles and Company, Inc. It is available at leading department stores and via authorized dealers and independent distributors nationwide. For inquiries, visit www.raffles.com.ph or call (02) 687-5467. Labels: Corelle, Corelle Anniversary, Dinnerware, Estrel's Caramel Cake, Home Tips, Pyrex, Raffles and Company Inc.